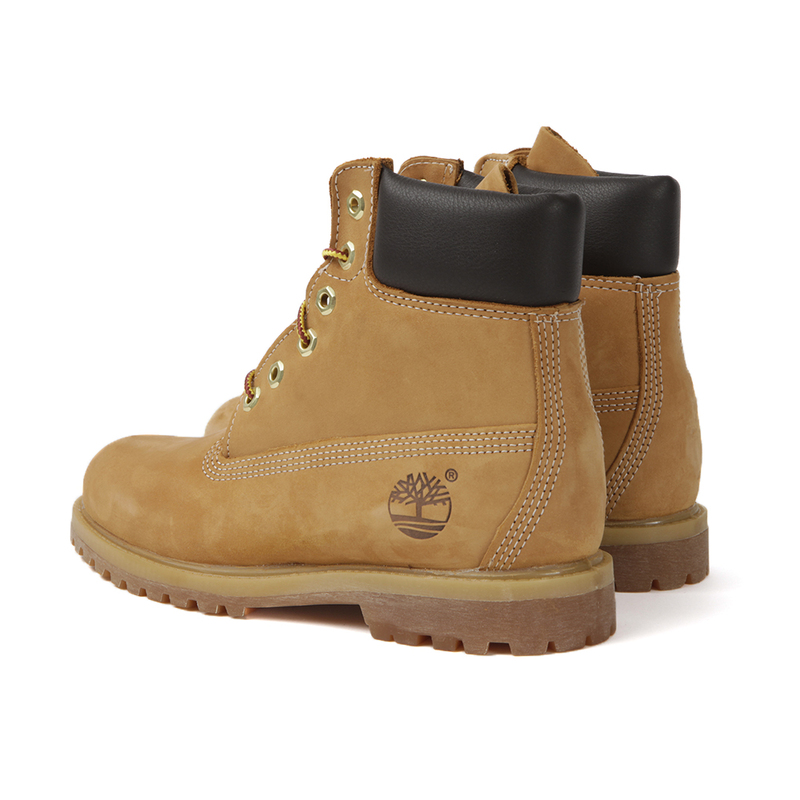 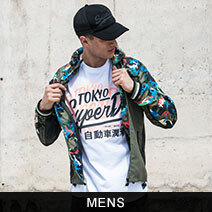 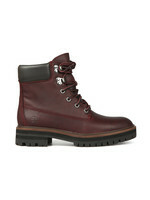 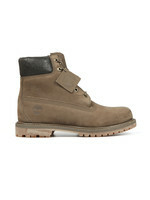 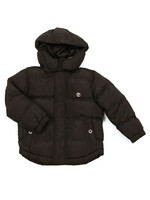 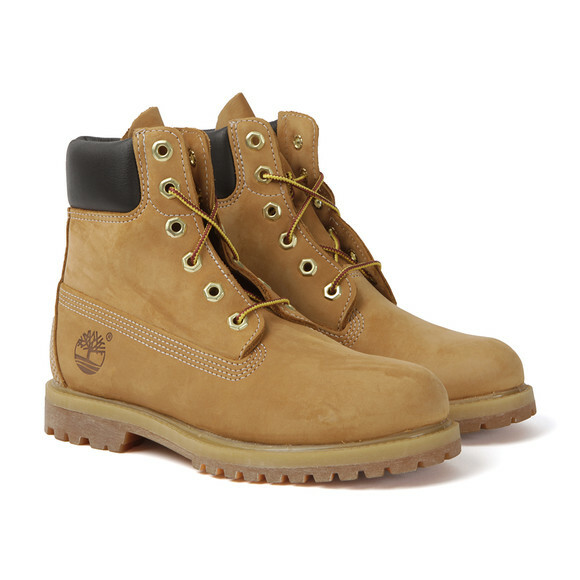 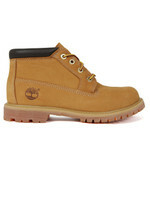 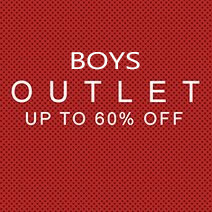 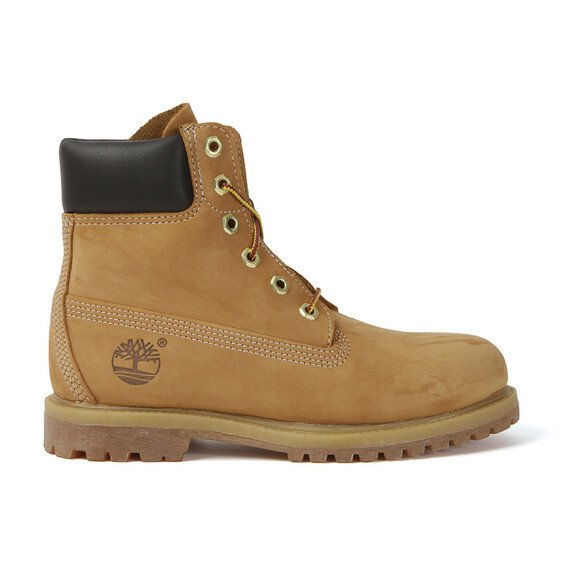 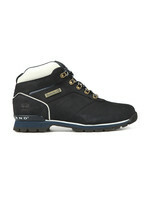 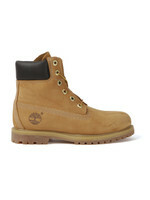 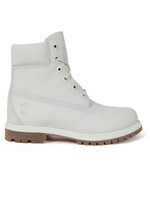 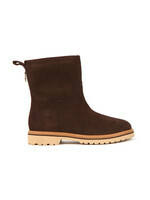 Timberland 6 Inch Premium Boot are the classic, renowned style that gained popularity nearly forty years ago. Famed for it's long lasting durable qualities, the boots are now crafted from waterproof leather that will keep feet dry whatever the weather. 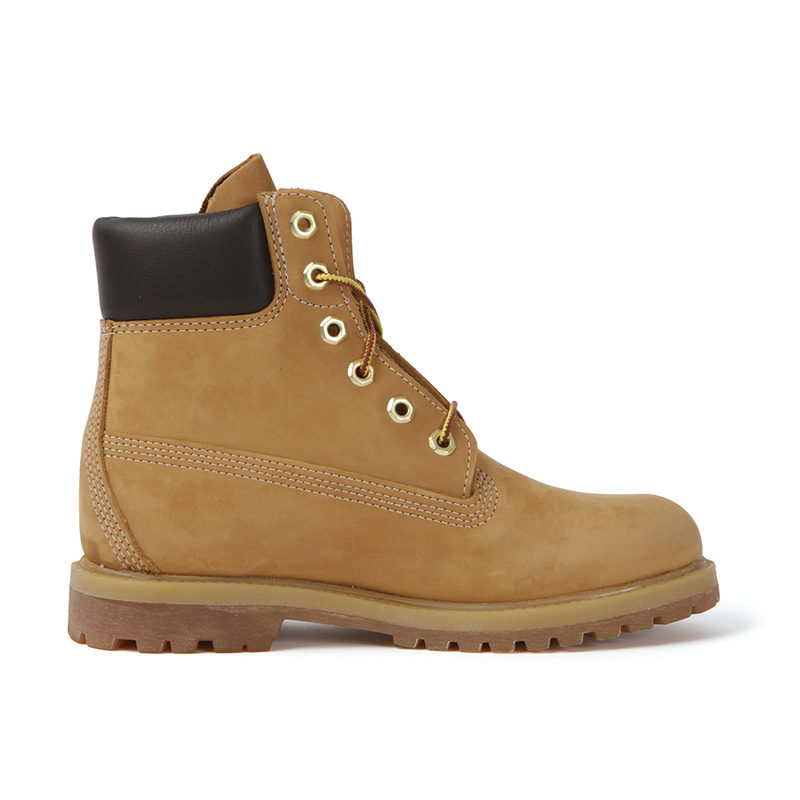 The women's version boot offer quirkiness and a masculine feel to an edgy outfit.